Kenya’s waters provide significant domestic and international economic opportunities. These prospects are, however, undermined by a wide range of maritime security challenges. The nature of these security concerns, in particular the impact of Somali piracy, has resulted in maritime security becoming an emergent priority for the Kenyan government. 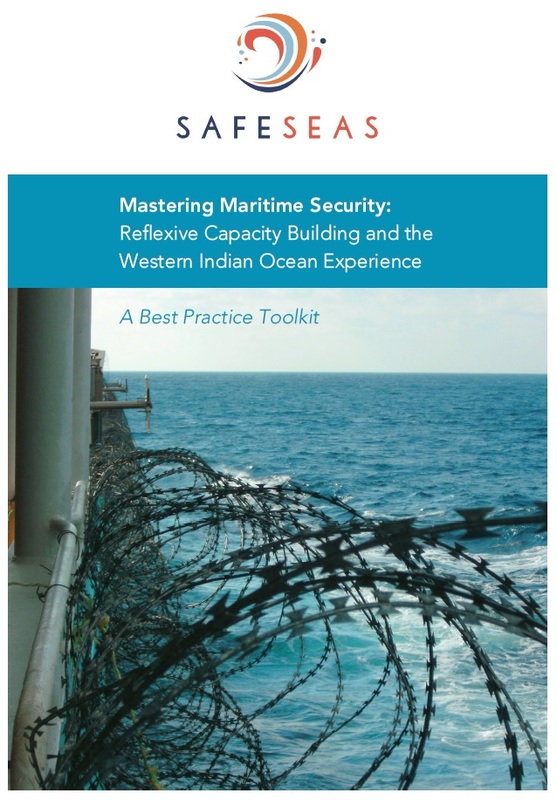 As a primer to the SAFE SEAS case study of the maritime security sector in Kenya, a new concept note has been published that explores how the maritime sector is organised, the maritime security problems facing Kenya as well as the existing legal, policy and institutional frameworks for tackling these problems.